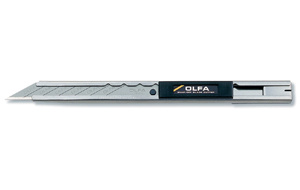 OLFA Art Knife AK-1/5B Model 9153 Is A Standard Art Knife With A Contoured Handle. 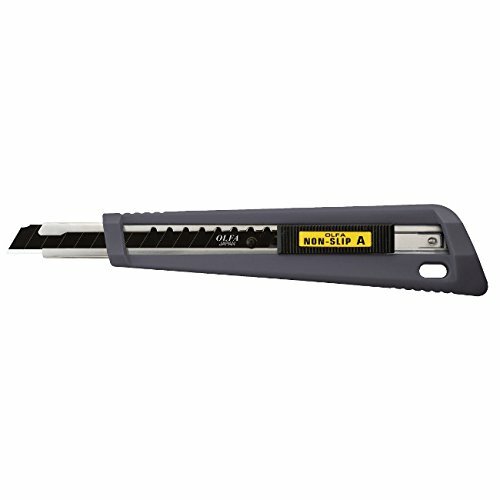 CLICK ON IMAGE AND SCROLL DOWN TO RELATED PRODUCTS FOR A LIST OF REPLACEMENT BLADES. 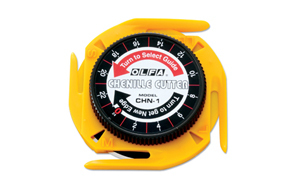 OLFA Chenille Cutter CHN-1 Model 1071929 Makes Cutting Chenille Fabric Easy. 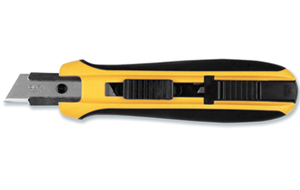 CLICK ON IMAGE AND SCROLL DOWN TO RELATED PRODUCTS FOR A LIST OF REPLACEMENT BLADES. 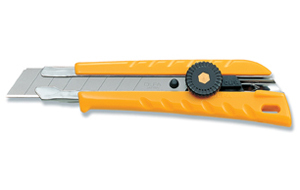 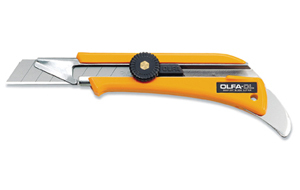 OLFA Carton Cutter CTN-1 Model 9985 Is Similar In Appearance To Razor Knives With The Added Feature Of A 6-Segment Snap Blade. 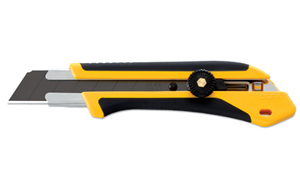 CLICK ON IMAGE AND SCROLL DOWN TO RELATED PRODUCTS FOR A LIST OF REPLACEMENT BLADES. 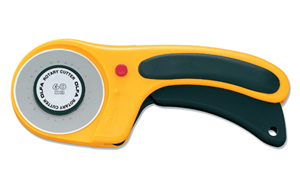 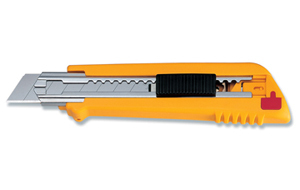 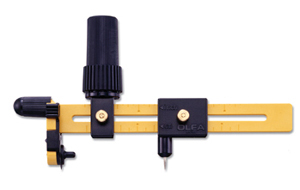 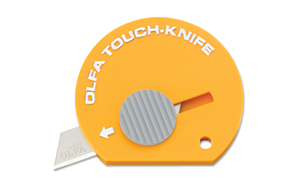 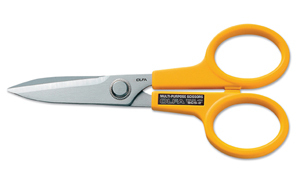 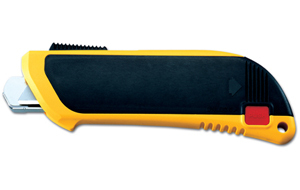 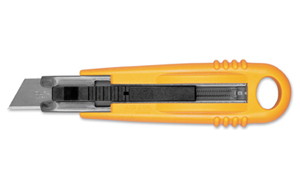 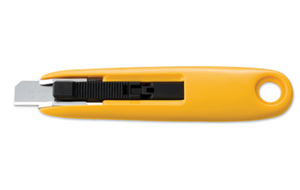 OLFA Cutter Plastic Laminate PC-L Model 1090486 Is An Upgrade For The Discontinued P-800. 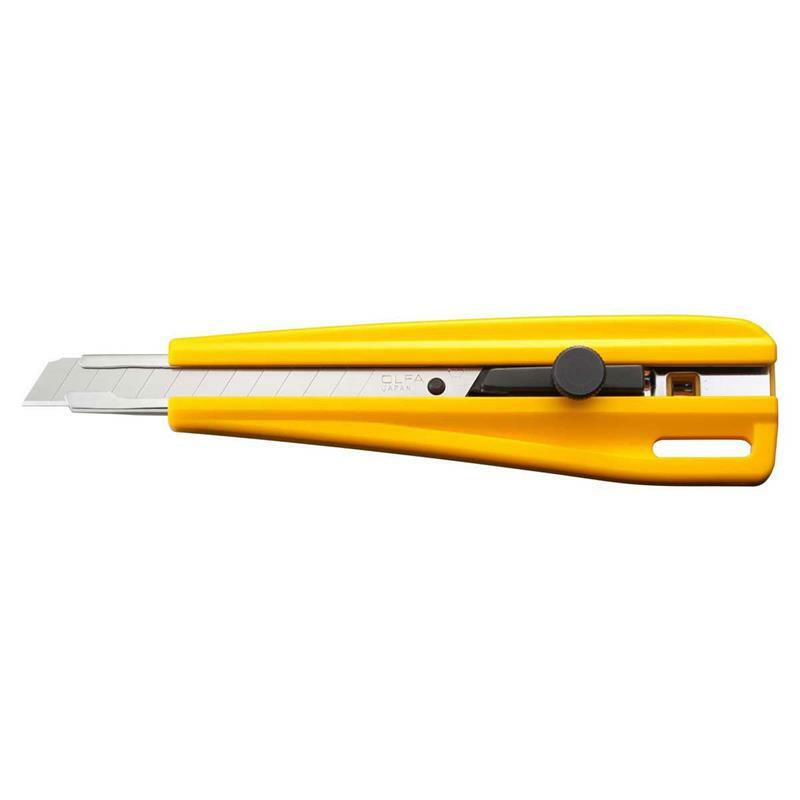 CLICK ON IMAGE AND SCROLL DOWN TO RELATED PRODUCTS FOR A LIST OF REPLACEMENT BLADES. 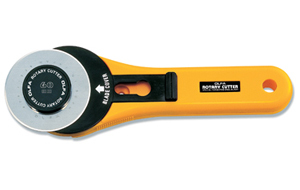 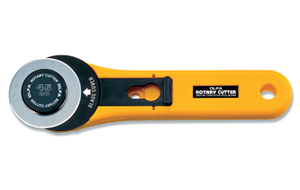 OLFA Rotary Cutter RTY-1/G Model 9551, A 28mm Rotary Cutter, Is The Smallest Of The Rotary Cutters. 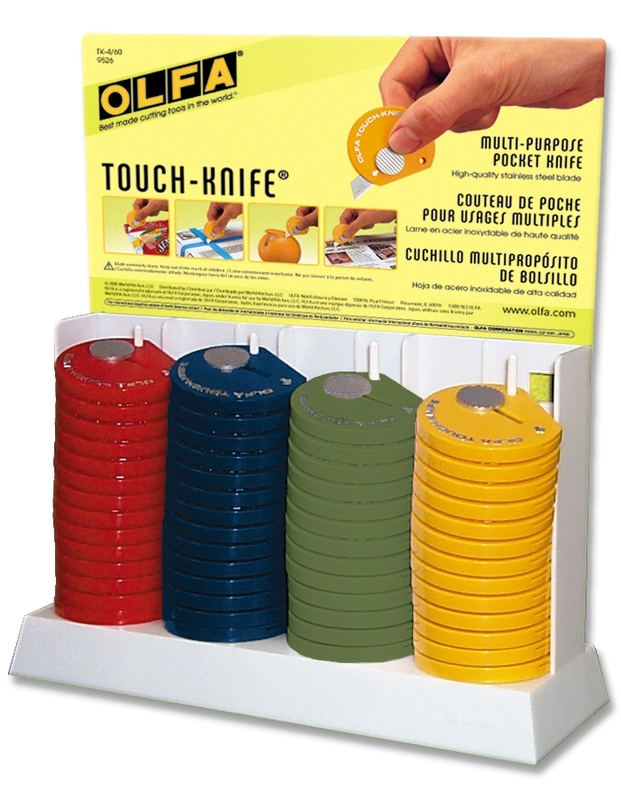 Great For Small Scale Projects, Minatures, And Tight Corners. 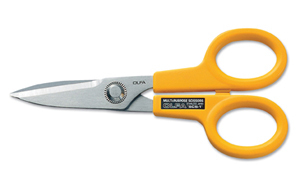 CLICK ON IMAGE AND SCROLL DOWN TO RELATED PRODUCTS FOR A LIST OF REPLACEMENT BLADES. 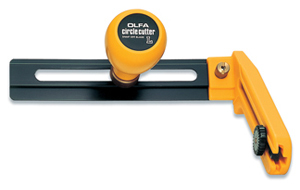 OLFA Rotary Cutter Deluxe RTY-2/DX Model 9654 Is A 45mm Rotary Cutter Perfect For Sewing Or Quilting. 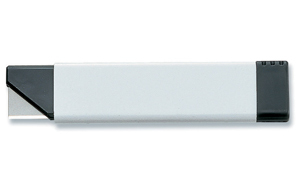 CLICK ON IMAGE AND SCROLL DOWN TO RELATED PRODUCTS FOR A LIST OF REPLACEMENT BLADES. 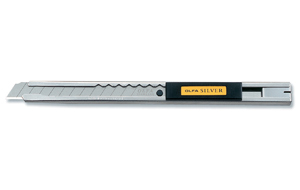 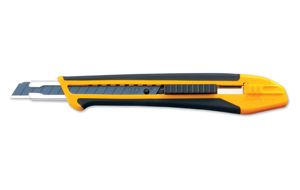 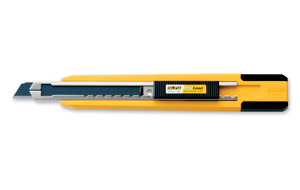 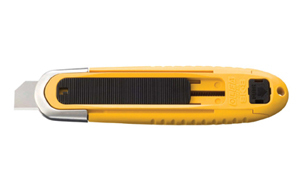 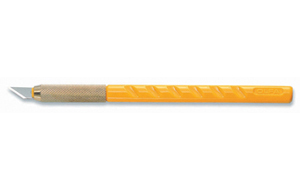 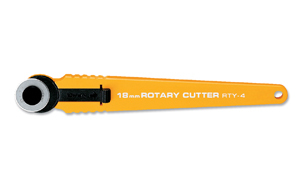 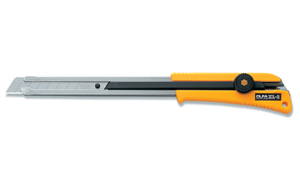 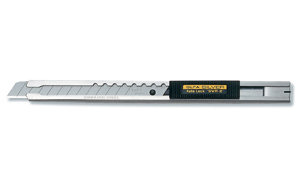 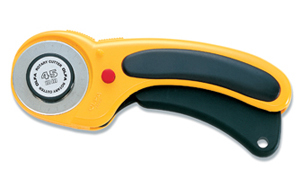 OLFA Rotary Cutter RTY-2/G Model 9651 Is A 45mm Rotary Cutter That Features A Blade Safety Cover And The Handle Is Designed To Reduce Hand Fatigue. 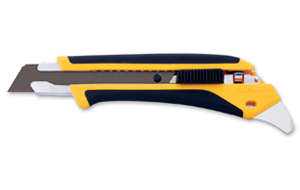 CLICK ON IMAGE AND SCROLL DOWN TO RELATED PRODUCTS FOR A LIST OF REPLACEMENT BLADES. 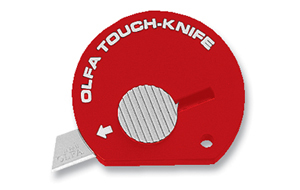 OLFA Rotary Cutter Deluxe RTY-3/DX Model 9655 Is A 60mm Rotary Cutter Featuring Olfa's Ergonomic Design To Reduce Hand Fatigue. 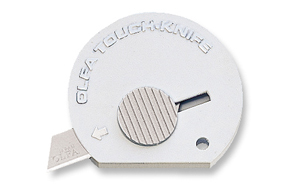 CLICK ON IMAGE AND SCROLL DOWN TO RELATED PRODUCTS FOR A LIST OF REPLACEMENT BLADES. 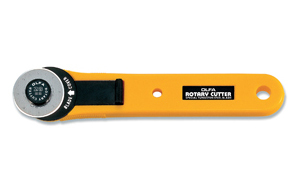 OLFA Rotary Cutter RTY-3/G Model 9653 Is A 60mm Rotary Cutter And Is Designed To Cut Through Multiple Layers Of Fabric And Difficult Materials. 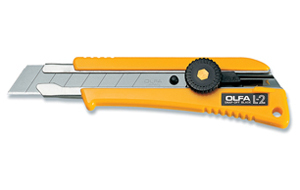 CLICK ON IMAGE AND SCROLL DOWN TO RELATED PRODUCTS FOR A LIST OF REPLACEMENT BLADES. 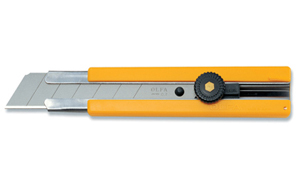 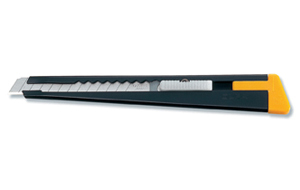 OLFA Top Sheet Cutter TS-1 Model 1102638 Is An Innovative Cutter That Allows Only A Single, Top Sheet To Be Cut. 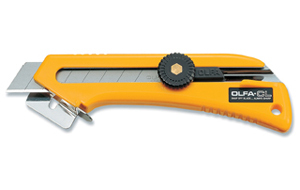 CLICK ON IMAGE AND SCROLL DOWN TO RELATED PRODUCTS FOR A LIST OF REPLACEMENT BLADES.